AT&T just announced that it will begin accepting pre-orders for the LG G Flex online and in stores starting on Jan. 24. The device will cost $299.99 with a new two-year contract, the same price Sprint will sell the phone for, and customers can also op to sign up for an AT&T Next Plan. With Next 18, you’ll pay $26.74, while you’ll pay $34.75 per month if you sign up with AT&T Next 12. “The unique design is great when using your thumbs to type a message and at the same time, delivers a great experience for video enthusiasts,” AT&T senior vice president Jeff Bradley said. You can check out some of our thoughts on the device in our LG G Flex unboxing video. As a refresher, the phone offers a unique 6-inch curved display, though it only has a 1280 x 720-pixel resolution. Other features are competitive with the best devices in the industry, however, including a quad-core Snapdragon 800 processor clocked at 2.26GHz, 2GB of RAM, a 13-megapixel camera, a 2.1-megapixel front-facing camera and a large 3,500mAh battery. 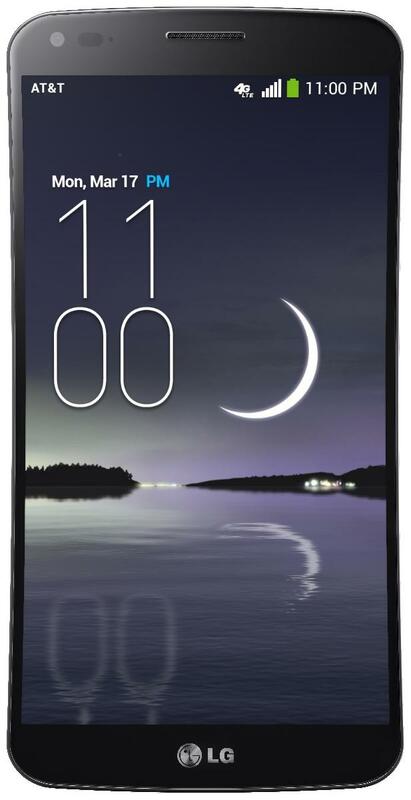 The phone will launch on AT&T with Android 4.2.2 Jelly Bean instead of Android 4.4 KitKat. 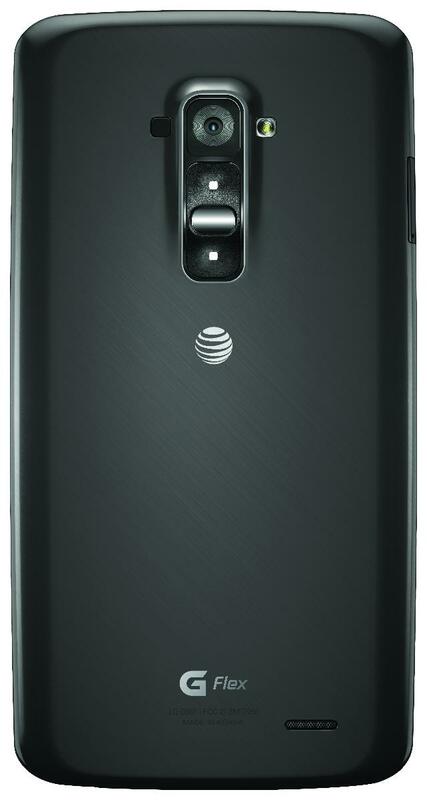 While AT&T provided a pre-order date, it has yet to confirm an official launch date.